Irish Sailing has announced its Tokyo 2020 Selection Criteria, but the country has yet to qualify in any of the ten Olympic events. In an article in The Irish Times, David Branagin highlights the uphill struggle facing potential Olympic sailors following the release of the Irish Sailing Association, 2020 Olympic Games Nomination Procedures. Unlike the British Sailing Team, who qualified the country in all ten events at the first opportunity at the Hempel 2018 World Championships in Aarhus, Ireland has yet to qualify in any of the four events included in the official ISA performance programme. Officially Ireland is only intending to compete at Tokyo 2020 in four events: the men’s Laser, women’s Radial, women’s 49er FX and men’s 49er. Two Finn sailors, Fionn Lyden and Oisin McClelland operate independently of Irish Sailing and if they achieve qualification for Ireland, the official criteria would apply to them. If country qualification is achieved, the Irish selection criteria requires that where only one candidate achieves the selection criteria nomination is automatic, provided Ireland has been qualified in that event for Tokyo. If two or more candidates finish in the top half of one of the seven 2019 qualifying regattas, a trial series is required. This would involve competing in the three early season 2020 Olympic classes regattas. The final country qualification event is the Genoa World Cup Round in April 2020. 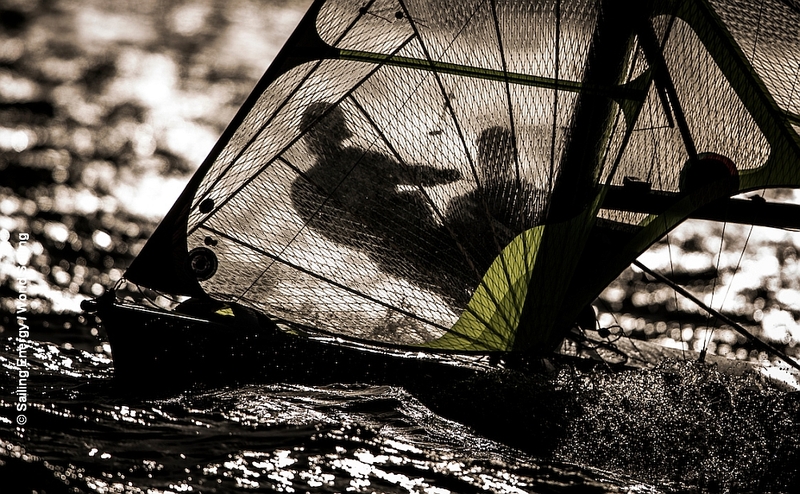 In contrast to the 40+ British Sailing Team entry at the Miami World Cup later this month, just two Irish competitors are entered, Finn Lynch and Liam Glynn in the Laser class.